its closed when we reached there. It is a very clean hotel. Friendly staff also, but they did not speak english. That was difficult sometimes. good place, only downside is no air-conditioning. Nice place, the staff was nice. The beds are not firm enough. It started really bad as it is not located where it says. It caused me great trouble and I had to rent a scooter. Also, on arrival, you will notice that there is no staff in the hostel, so you need to go to planet scuba. They do the job but nothing more. 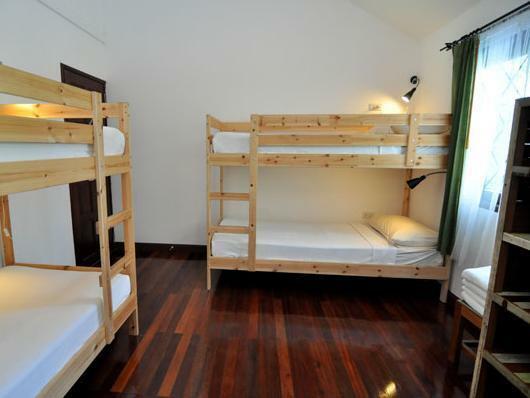 Being in a hostel is usually really nice since you can talk with the staff, ask advices and so on. Not here. My bed in the dorm had no fan, no plug and no lamp but other beds have. However it is clean. There was not really hot water in the shower, it would stay hot for 10 seconds then become cold and you had to turn it off and on again. Also it smelled gas way too much. Finally, the wifi was the worst I experienced since years. I was told by the guy that it is the norm in koh tao but believe me it is not that slow everywhere. So in conclusion the hotel does have a bed, is clean and does his job of allowing you to sleep, but not in the best conditions and does not offer anything else. I would definitely not go back nor recommend. It is a shame because the place is nice. Check in first at planet scuba - then walk to the hotel - not far up the hill. The taxis are so expensive in koh tao a good option is to stay near the pier so you can ditch your bags and gave good access to restaurants etc. the beach is not too far to walk so this ends up being a good location for practices reasons.... Perhaps not for a honeymoon! Nice rooms for the price in comparison to the rest of the iskand. It was my second stay in that hotel - all you need is around you. Also i highly recommend to have a massage in Royal tai massage up to the street - it is realy the best place i ever know in Mae Haad (not an advertising:). 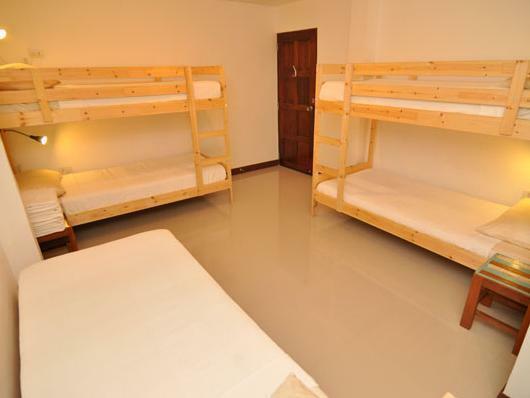 There's a lot more better place that you can stay even at a reasonable price with air-conditioning bunker beds. At first there was an issue getting into the room as the reception is not manned and the diving school was closed and the numbers to contact would not connect, we managed to get into a room for the night and then spoke to the manager the next morning and everything was resolved and he was very apologetic. The location was great to be able to walk to the pier, shops, restaurants, beach and dive schools. The room was clean and a good size with its own bathroom. This place is very close to the Pier and to the main nightlife attractions in Koh Tao (Sairee Beach), so I would suggest it for those who wants to move around at night and also make excursions around the bay. More than what I expected, the location and the design is satisfying. Decent stay but expensive for the price we paid, abt $25SGD per night. 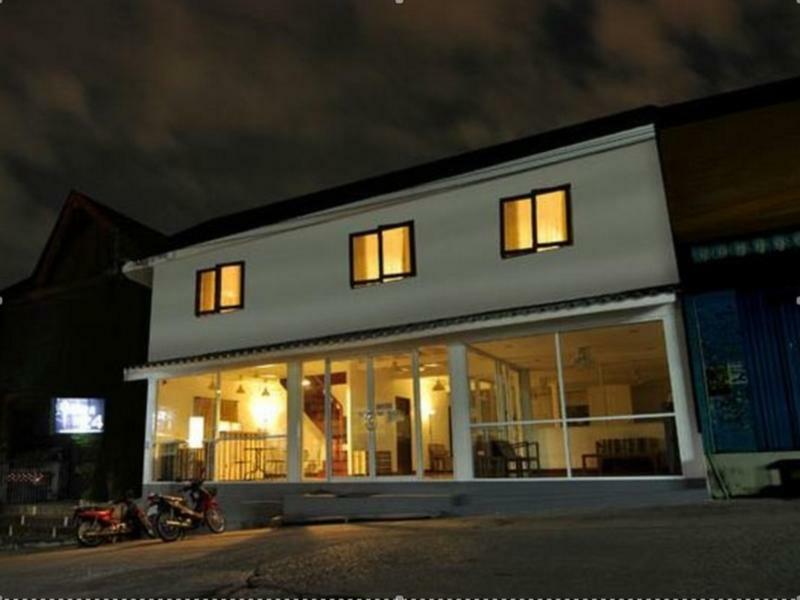 But seems like Koh Tao hotels are generally more expensive. 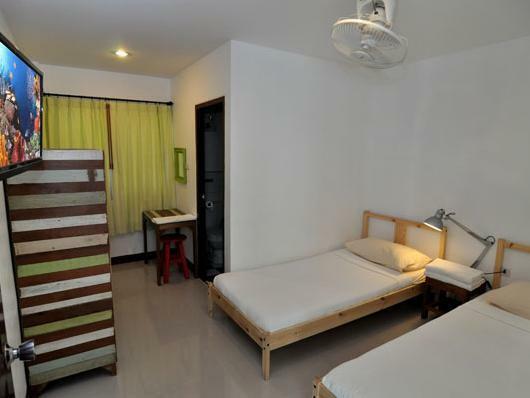 The room was at least clean and quite comfortable for more budget conscious travellers.